Vitaly Kuzmin is the creator of a popular military Blog in Russia. 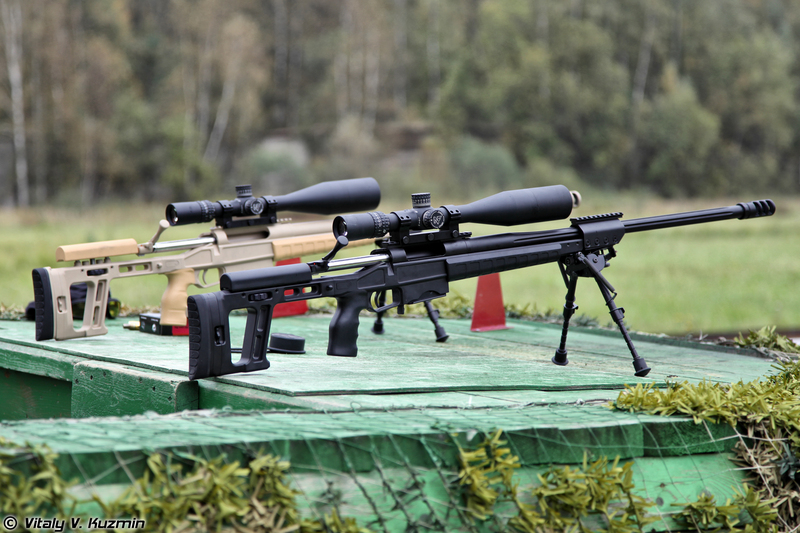 Vitaly recently reported on a Russian precision shooting competition held in conjunction with Russia’s Armourers’ Day. 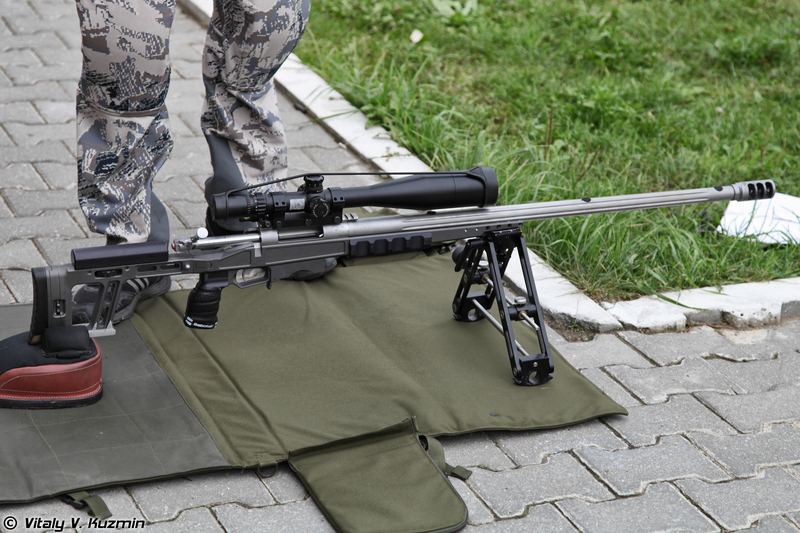 Many interesting rifles were on display at this Sniper Match, including Russian designed-and-built ORSIS T-5000 rifles. A T-5000 chambered in 7mm RSAUM won the Armourers’ Day Match. This alloy-chassis ORSIS design has displayed outstanding accuracy shooting a wide range of chamberings from the .308 Win up to the .338 Lapua Magnum. In .308, the T-5000 looks like it would work well in F-TR competition and tactical matches. Read more on ORSIS Website (English language). Vitaly writes: “Last year, The President of Russia signed a decree about the establishment of Armourers Day on 19th September. This Saturday on September 15th I visited Sniping competition devoted to the Armourers Day celebration. The event was organized by TSNIITOCHMASH, Promtechnologies Group (ORSIS trade mark), Club of Precision Shooting and National Federation of Precision Shooting. The event was open for public and without fees for participation, and as a result the competition was more like a meeting of old friends. Participants and spectators created a wonderful atmosphere, and the organizers made excellent conditions for competition. 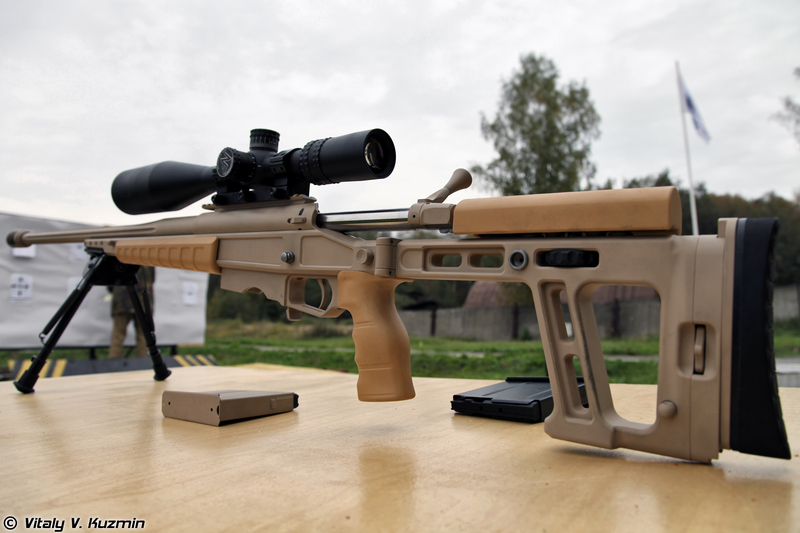 If you visit Vitaly’s Blog site, you can also see many other Russian rifles, fitted with a variety of stock materials: wood, aluminum, and composites. CLICK HERE for MORE Russian Rifle PHOTOS. 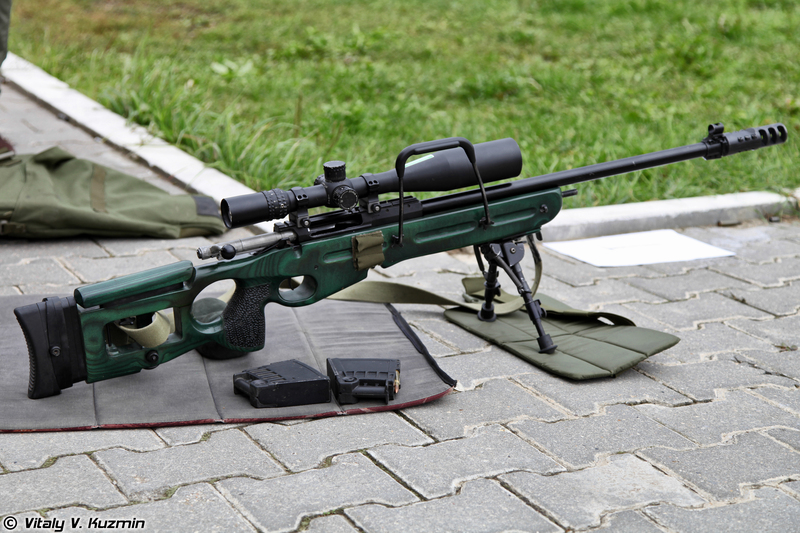 Share the post "New Russian Precision Rifles at Armourers’ Day Sniper Match"
Here’s a story about a talented youngster with some serious trigger-pulling skills. Middle-schooler Glen “Pudge” Morris recently started competing in F-Class (Open) with an S&S-built 6.5-284. This weekend, 14-year-old Glen shot a pending 600-yard F-Open Junior National Record of 200-13X at the Tulsa Red Castle NRA Mid-Range Prone Regional. If that’s not impressive enough, consider that this match was Glen’s first-ever F-Class competition. Setting a record is always impressive. But it’s even more amazing that a young shooter could do that in his first-ever F-class match! That’s quite a debut… who knows what the future holds for this young man. Forum member Rick Jensen has high praise for Glen’s character as well as his shooting abilities: “This has to be one of the most humble and polite young men I’ve ever been around and he was very thankful for his dad and all he has done for him getting him started.” Shown below are Glen with his mother and the record-setting rifle. The 6.5-284 rifle features a Robertson Composites F-Class stock, Kelbly Panda action (topped by 10-60X March), and a 1:8.5″-twist Brux barrel. The rifle was built by Stick at S&S Precision in Argyle, Texas. Glen’s load consists of 142gr Sierra MatchKings in Lapua brass, pushed by H4350 powder and CCI 215 primers. Glen’s father Bill Morris has high praise for barrel-maker Norm Brux — Bill can’t say enough about how great this barrel is. Bill also wanted to thank Stick and his crew for building such a beautiful, great-shooting rifle. Story and photo by Rick Jensen. We welcome reader submissions. Share the post "14-Year-Old Sets Jr. National Record in His First F-Class Match"
15 WEEKS AWAY . . . Registration for the National Shooting Sports Foundation’s 2013 SHOT Show is now open for all attendees at www.shotshow.org. Believe it or not, the show — Jan. 15-18 in Las Vegas — is just 15 weeks away. While registering, attendees can order State of the Industry Dinner tickets, enroll in SHOT Show University, and sign up for other educational offerings. Media registration is also now open. Share the post "Registration Opens for 2013 SHOT Show in Las Vegas"